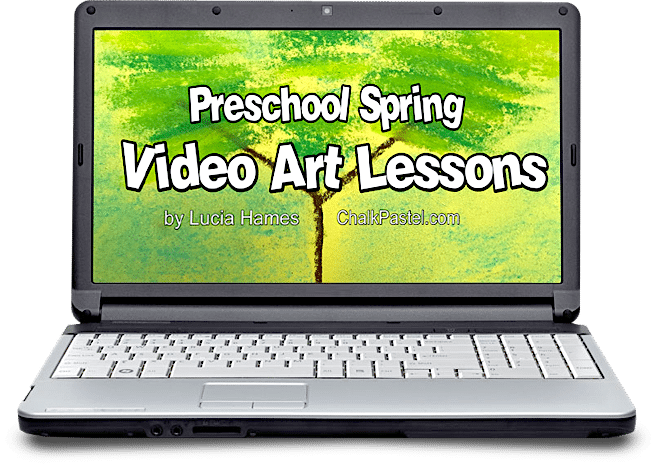 Preschool Spring Video Art Lessons - You ARE an ARTiST! 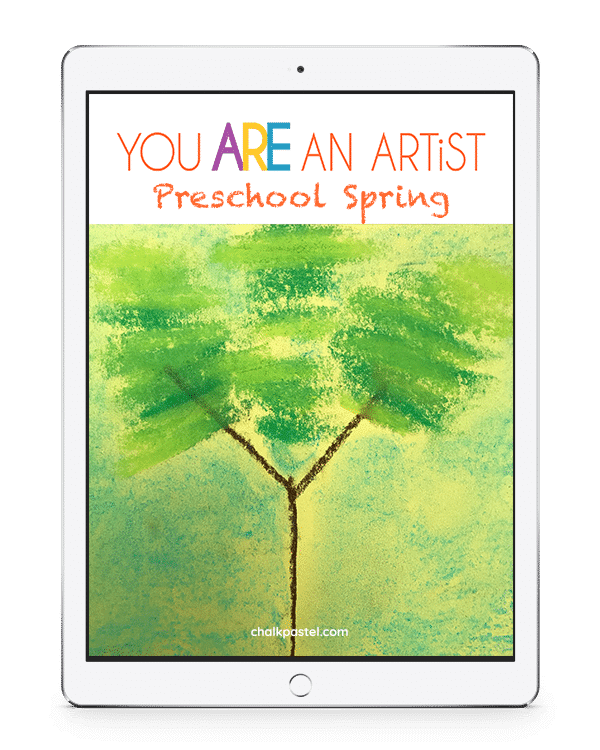 “Thank you for another wonderful afternoon creating beauty together! I love seeing their eyes brighten when they see what they are able to create. I also LOVE the artistic freedom! My 4 year old wanted to do neon colors and I’m thrilled to simply say “YES! 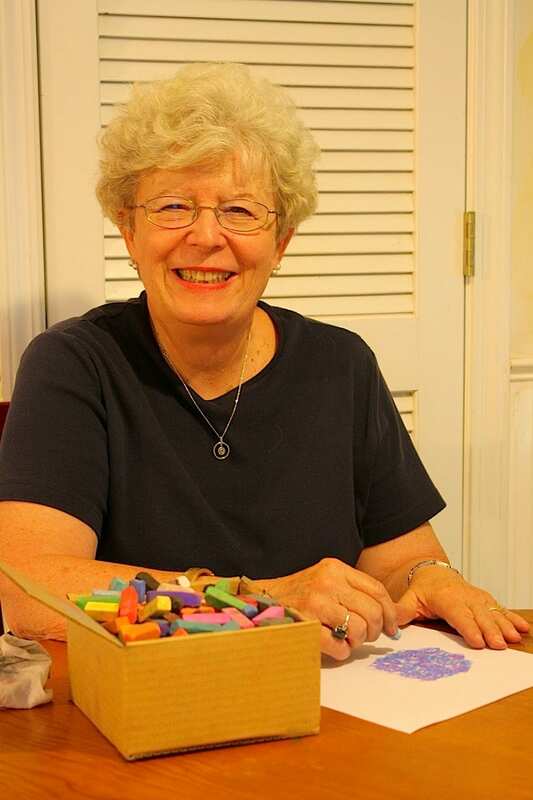 Go for it girl, let your artistic desires flow! 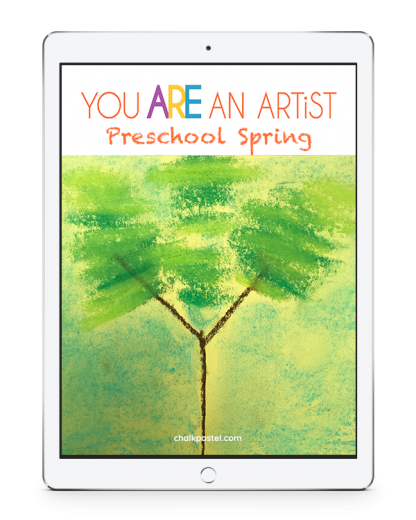 Try a free preschool spring art lesson and learn how to draw a sun in chalk pastels!